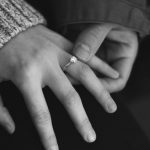 Buying wedding rings together can be a wonderful way to begin your journey towards marriage, and at Miltons Diamonds we make the important purchase easy with our wedding ring buying guide. Discover essential elements to consider when buying wedding rings, learn what you’d love to own as such an important piece of jewellery, and keep in mind the unifying symbol that has become a distinctive tradition in many cultures. The first thing to think about when it comes to buying wedding rings is which metal to opt for. For women, you may want to coordinate your wedding ring with your engagement ring, in which case keeping to the same metal will provide an impressive appearance that will stand the test of time. Each metal option offers various benefits, so let’s take a look at the most popular wedding band metals. A yellow gold wedding ring is a classic option that traditionalists will love. This choice of wedding band metal is a versatile option, and due to it being malleable and often being mixed with other alloy metals for extra strength, it can be crafted into different styles easily. There are different carats (9ct, 14ct, 18ct and 22ct) and various tones of gold available. 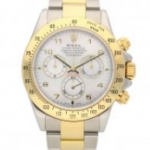 9ct gold is the most hard wearing, with 22ct gold being more susceptible to wear. If you have a manual job it may be worth considering a ring with a lower gold content or platinum. A fashionable wedding ring option has to be the sleek white gold wedding band. It’s an ideal wedding ring option to complement a sparkling gemstone in an engagement ring. 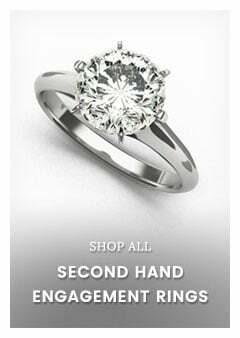 Although very beautiful, you will need to have your rings re-rhodium plated every few years for it to sparkle bright white. When the rhodium plating starts to wear off, you will notice a yellow tinge to your jewellery. Platinum wedding bands are very popular as it is a precious metal that is hard wearing and ideal for the everyday wear that a wedding ring will experience. 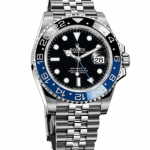 Platinum does not tarnish and will not need to be re-rhodium plated like white gold. A simple plain wedding ring band may be exactly the classic ring style you’d love to have matching with your partner. 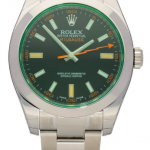 It’s a traditional style that will provide a timeless look and work well as an everyday jewellery option. For those interested in a more decorative wedding ring, it’s a good idea to explore other shapes and styles that can encompass set diamonds, two-tone metals, Celtic details and many more elements! You can even personalise your precious wedding rings further by having the inside of the band engraved, perhaps with your wedding date, to make it even more special. When purchasing a wedding ring consider not going to thin and dainty, you will be wearing the wedding ring for the rest of your life and it will wear away. 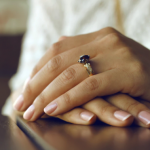 Buying wedding rings is a big moment in the process of your ongoing commitment to your partner, but have you ever considered buying second hand wedding rings? 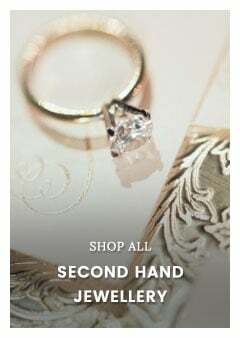 You can expect pre owned wedding rings to be less expensive and offer a wider range of styles, which is perfect if you’re searching for a vintage ring. 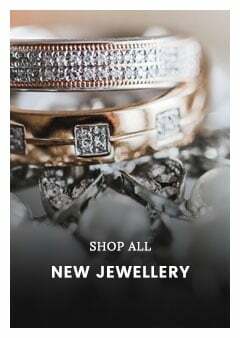 The range of second hand wedding rings at Miltons Diamonds features a whole host of beautiful pre owned wedding rings in an array of different styles. Our second hand wedding rings are in mint condition and come in classic or contemporary designs to suit all tastes. 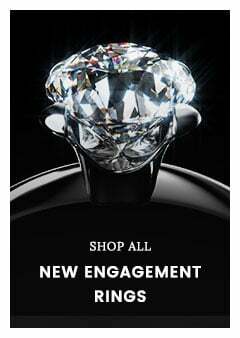 Take a look and you might just find the perfect wedding rings for you and your loved one. 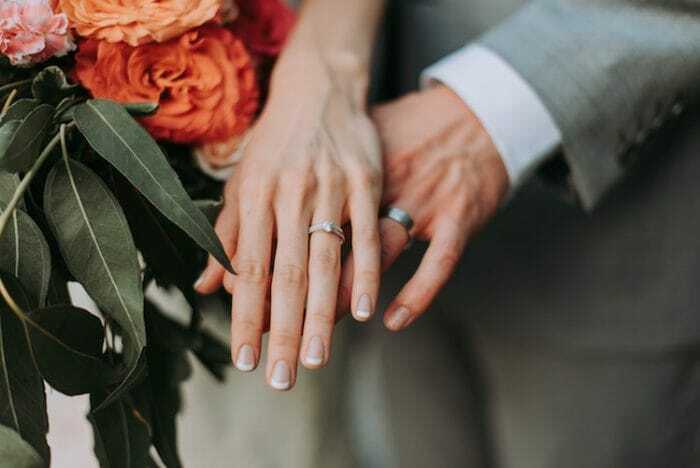 No matter your preferred wedding ring style, it all comes down to the point where you and your partner are happy with your choice of wedding bands. As a display of your eternal love, a wedding ring is a significant jewellery addition to your everyday jewellery attire, and for this reason it’s important to consider the points in our Miltons Diamonds wedding ring guide to help you make the right purchase. 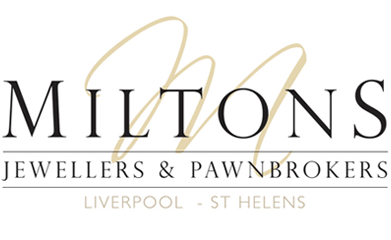 Take a look at the wedding rings and second hand wedding rings at Miltons Diamonds to find the wedding rings of your dreams!